I photograph people in need of high-end, modern portraits for business and self-promotional purposes. My core focus is to help my clients level-up through exceptional brand imaging. 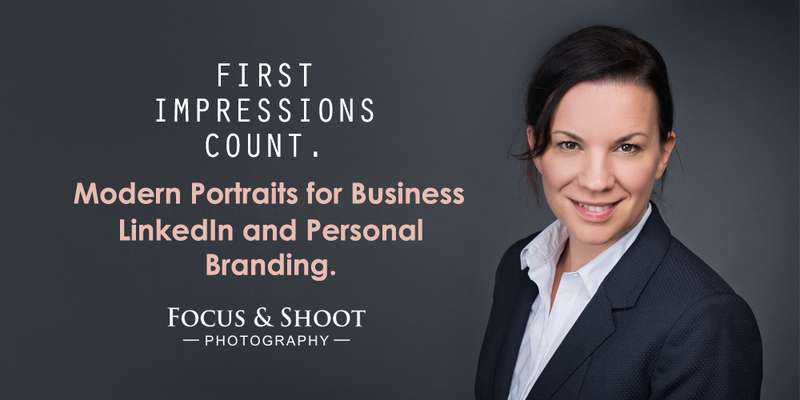 First impressions are key to business and your headshot is one of the most powerful visual tools you can use to promote your business and achieve success. This is particular true with the rise of social media; whereby prospective clients, employers or customers will gain an impression of who you are as a professional. LinkedIn, Twitter and Facebook are just some of the places that your headshot could feature and these will often be the first thing that anyone who visits will notice. Not only this but your headshot is likely to be seen on a number of different sites; so you will want to make sure that it represents you at your very best. Why a headshot is important? A headshot can be one of the first deciding factors on whether or not someone wants to do business with you. 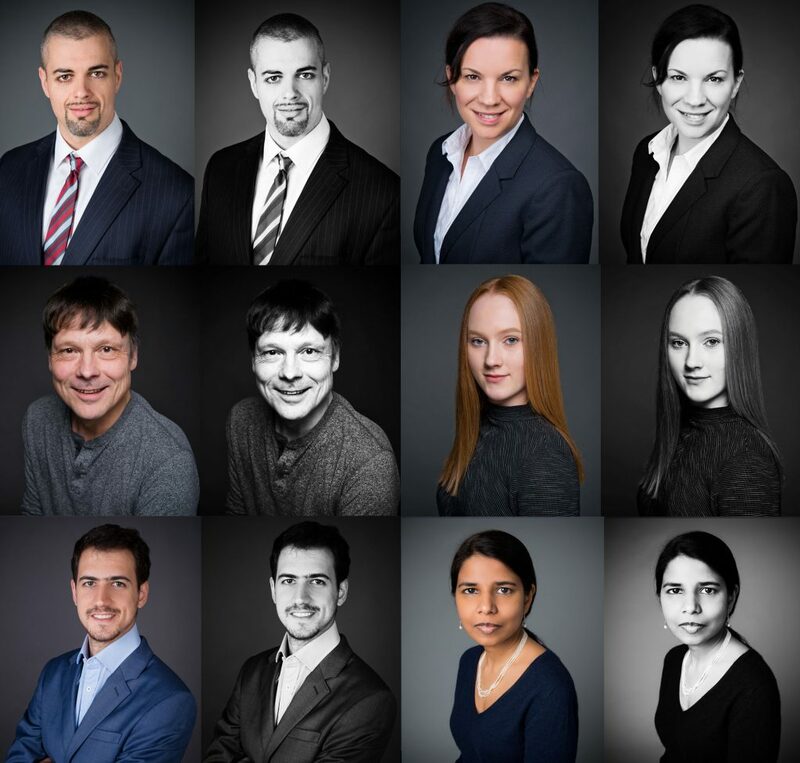 Therefore, a good quality, professional headshot is vital to securing your next job. Whilst you may be concerned about the cost attributed to some headshot packages; you really cannot put a price on your career being a success. Your headshot is a reflection not only of how you look, but also your personality and your brand. It should be a snapshot of who you are and what you can bring. Whilst you can have a touch of character to your headshot, ultimately it should reflect you in a professional light and allow people to see why you will be an asset to them. -relaxed, comfortable atmosphere and fun of course! Additional digital images can be purchase for £20 each. Here at Focus and Shoot I am dedicated to providing a comprehensive and professional photography service. Instead of simply sitting you down and taking photos I create unique portraits for your specific needs; my photo session includes 1 hour of studio time alongside advice on what type of clothes or make-up styles to go for. As a photographer I understand how daunting can it be to have your portrait taken and most people do not look forward to it. My job is to make you feel comfortable and enjoy your photoshoot and I’m really good at it. People always say to me how surprised they are how much they enjoyed their session. There is no need for stress, I will guide you trough your session and I will take unlimited number of images all to ensure that we find the perfect one for you. My Nottingham studio is fully equipped with a variety of first rate technical equipment and I can use different lighting set ups all in order to put you in the best light possible. So, if you need a headshot to get your business noticed then get in touch with me. Together we can create the ideal image to represent your business and drive you towards the success that you deserve! Please visit my HEADSHOT gallery for more examples of my work.